This week we discuss 24's spin off 24 Legacy, Acquitted from Walter Presents, Australian drama The Kettering Incident and the wonderfully satisfying final episodes of No Offence. 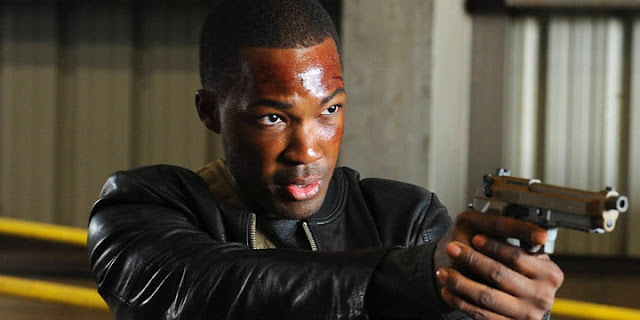 Listen to "24 Legacy and the amazing No Offence to mention a few." on Spreaker.